Homeowners insurance is vitally important, but after the recent earthquake in Northern California — where officials estimate losses could exceed $1 billion — homeowners might want to think about getting more coverage to protect their investment. Earthquake insurance is a policy or endorsement, separate from standard homeowners insurance, which many Americans need to be adequately protected. What do you need to know before signing up? 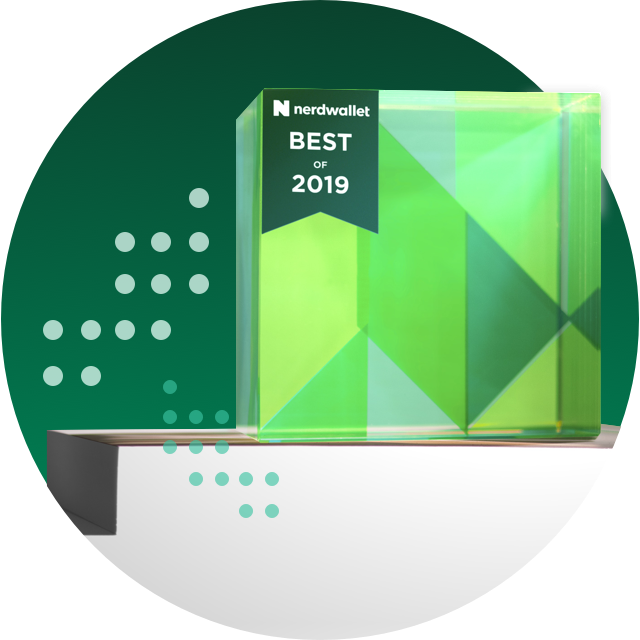 NerdWallet contacted the experts to find out. Californians live with a high risk of earthquakes — but they’re not the only ones. According to a recent report by the U.S. Geological Survey, 16 states are at a high risk for earthquakes and most of the rest of the nation also faces some risk. Unlike losses due to fire or theft, earthquake losses tend to come in large groups — and they’re expensive. That’s why Xie says it’s especially important to understand your earthquake insurer’s financial strength. “Check the company’s financial strength rating from A.M. Best. I would look for at least an A rating,” she said. Just in case, consumers should also understand their insurer’s obligations to them if the company runs out of money. Many Californians purchase their earthquake coverage through the California Earthquake Authority, or CEA. Xie said the insurer is in a strong financial position. However, if the CEA does run out of money to pay claims, “then homeowners may only receive a proportion of the loss payment, or might receive their money in installments,” she said. Just like your homeowners’ insurance premium, your earthquake premium will be based on your level of risk. This can depend on geography — California’s premiums are much higher than Virginia’s, for example — as well as other factors, like your home’s construction. Burns adds that older houses, built before earthquake codes, are charged higher premiums — or might be rejected for coverage. “In order to get insurance, sometimes people will need to get their house retrofitted,” he said. This can represent a large upfront cost, though it will protect owners in the event of a disaster. Policyholders also have other cheaper ways to prevent earthquake damage. “Minimize your risk of loss by securing bookshelves and other items that may fall during an earthquake,” Hackett said. Even after you’re covered, you’ll still need a (sizable) emergency fund. Unlike those who have homeowners insurance deductibles, earthquake insurance deductibles are a percentage of your policy limit. “Usually deductibles range from 10-20%. The typical CEA policy has a 15% deductible,” Xie said. At 15%, owners of a $200,000 house would pay $30,000 for repairs before seeing a check. 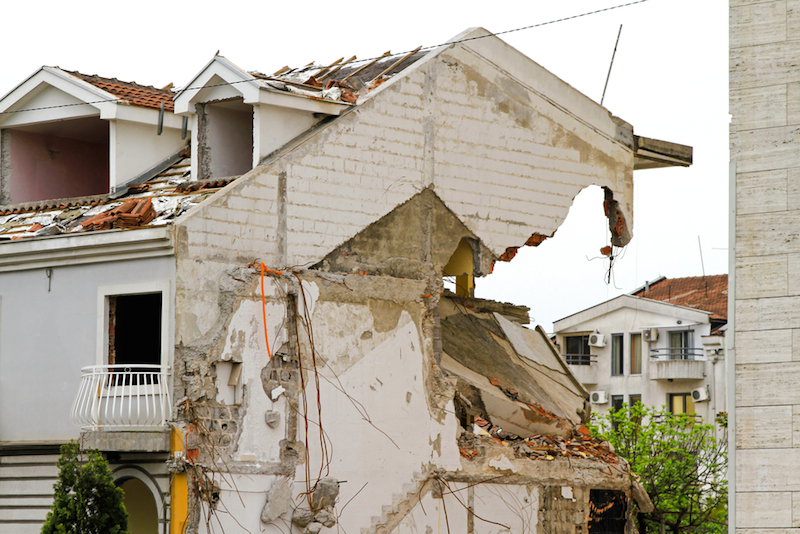 Earthquake policies typically include a personal property benefit, which can help homeowners replace belongings that are destroyed in a disaster. But those familiar with the personal property allowances in homeowners policies should still be careful. “The limit for personal property coverage under an earthquake endorsement or policy is usually lower than what is provided for under the homeowner policy,” Hackett said. This doesn’t necessarily mean homeowners are on the hook for more of the bill. After all, earthquakes are unlikely to damage some kinds of property — like clothes — that could be lost in a flood or a fire. Still, policyholders should weigh their personal property limits against their probable needs. “You may be able to purchase additional contents coverage for earthquake damage for a higher premium,” Hackett said. That depends. But homeowners should be aware that most states are at some risk for earthquakes and damage is often expensive. California’s 1994 Northridge earthquake caused about $44 billion in property damage, with only about half of that insured. Despite history — and geologists’ predictions — relatively few homeowners are protected against earthquakes. “Only about 10-11% of California homeowners carry earthquake coverage on their homes,” Hackett said. Not everyone is unconcerned, though. “I’m a geologist and I live in earthquake country, and I have earthquake insurance on my house,” Burns said. Earthquake damaged house image via Shutterstock.